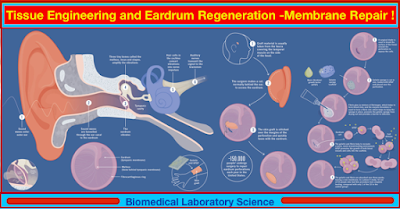 Tissue Engineering and Eardrum Regeneration -Membrane Repair ! Can tissue engineering provide a cheap and convenient alternative to surgery for eardrum repair? The eardrum, or tympanic membrane, forms the interface between the outside world and the delicate bony structures of the middle ear — the ossicles — that conduct sound vibrations to the inner ear. At just a fraction of a millimetre thick and held under tension, the membrane is perfectly adapted to transmit even the faintest of vibrations. But the qualities that make the eardrum such a good conductor of sound come at a price: fragility. Burst eardrums are a major cause of conductive hearing loss — when sounds can't pass from the outer to the inner ear. Most burst eardrums are caused by infections or trauma. The vast majority heal on their own in about ten days, but for a small proportion of people the perforation fails to heal naturally. These chronic ruptures cause conductive hearing loss and increase the risk of middle ear infections, which can have serious complications. Read more: Tissue Engineering and Eardrum Regeneration -Membrane Repair ! 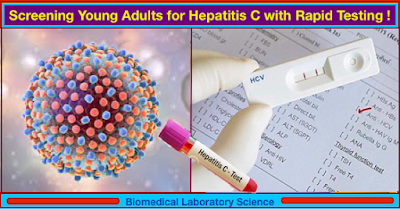 Screening Young Adults for Hepatitis C with Rapid Testing! 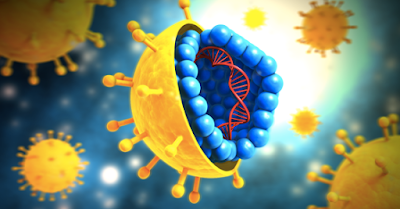 Hepatitis C (HCV) is a viral infection that affects the liver and an estimated 3.2 million people in the USA are infected with HCV, and most do not feel ill or know that they are infected. Since 2010, acute cases of HCV have more than doubled, with new cases predominantly among young, white individuals with a history of injection drug use. The current recommendations are that doctors screen patients at high-risk for contracting HCV, which include but are not limited to people born between 1945 and 1965, those diagnosed with HIV, children born to HCV-positive women and individuals who engage in injection drug use (PWID), among other select populations at high risk. This strategy is called "targeted" screening. "Routine" screening, as defined in the study, tests all individuals in a community with a high prevalence of HCV. There are two ways to perform these screenings. Rapid testing is when results are given on the same day that the sample is drawn. Standard testing requires patients to return for a second appointment to get the results. Scientists at Boston Medical Center (Boston, MA, USA) and their colleagues evaluated the clinical benefits and cost-effectiveness of testing strategies among 15 to 30-year-olds at urban community health centers. 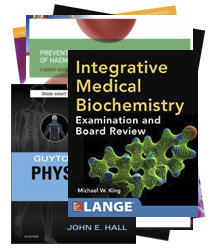 They developed a decision analytic model to project quality-adjusted life years (QALYs), lifetime costs (2016 USDs) and incremental cost-effectiveness ratios (ICER) associated with nine strategies for one-time testing. The strategies differed in three ways: targeted versus routine testing; rapid finger stick versus standard venipuncture; and ordered by physician versus counselor/tester using standing orders. The team found that compared to targeted risk-based testing (current standard of care), routine testing increased lifetime medical cost by USD 80 and discounted QALYs by 0.0013 per person. Across all strategies rapid testing provided higher QALYs at a lower cost per QALY gained, and was always preferred. Counselor-initiated routine rapid testing was associated with an ICER of USD 71,000/QALY gained. 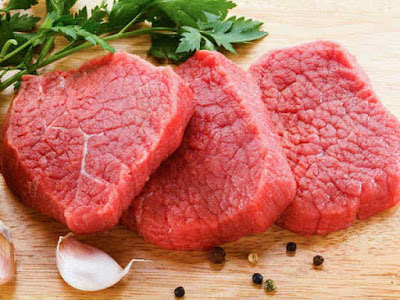 Results were sensitive to offer and result receipt rates. Counselor-initiated routine rapid testing was cost-effective (ICER greater than USD 100,000/QALY) unless the prevalence of PWID was greater than 0.59%, HCV prevalence among PWID less than 16%, reinfection rate greater than 26 cases per 100 person-years, or reflex confirmatory testing followed all reactive venipuncture diagnostics. Sabrina A. Assoumou, MD, MPH, an infectious disease physician and lead author of the study, said, “When standard testing was applied, patients were less likely to come back for that second appointment to get their results, which in turn meant more people weren't getting the treatment they so desperately needed. Our results indicate that we must initiate rapid testing strategies so that more people will know their status and get treatment more quickly.” The study was published on September 9, 2017, in the journal Clinical Infectious Diseases.